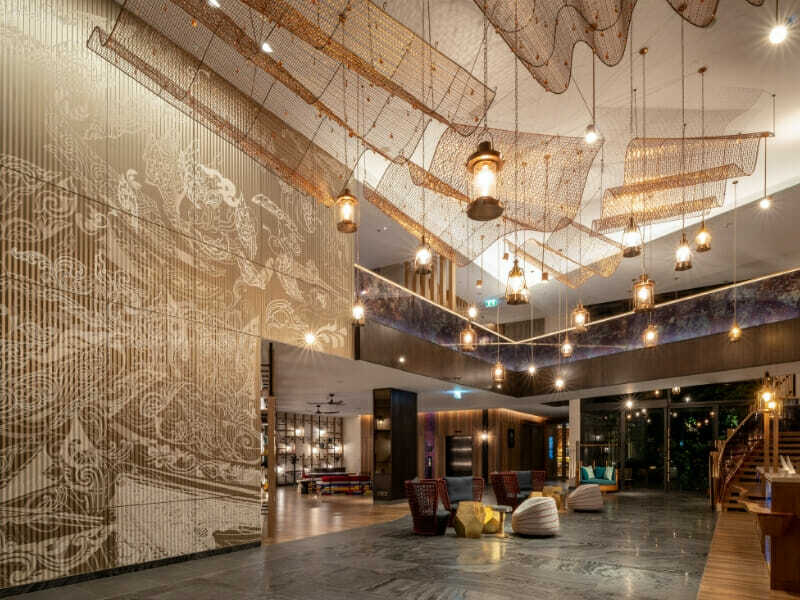 For the best people watching and beach life experience, head to Hotel Indigo Phuket Patong. 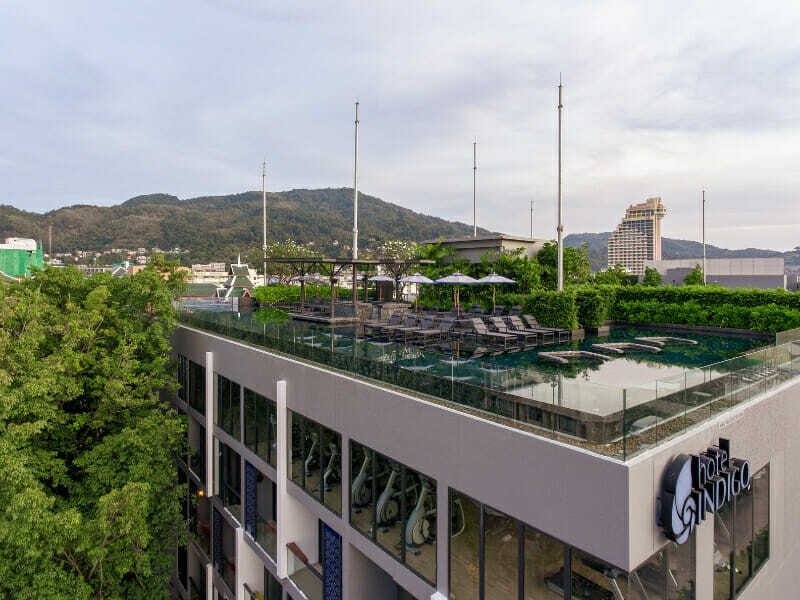 This newly established 5-star resort is located along the vibrant Patong, Kathu District. Book this hotel and get access to nearby entertainment hotspots and other points of interest. “Travel like an explorer. 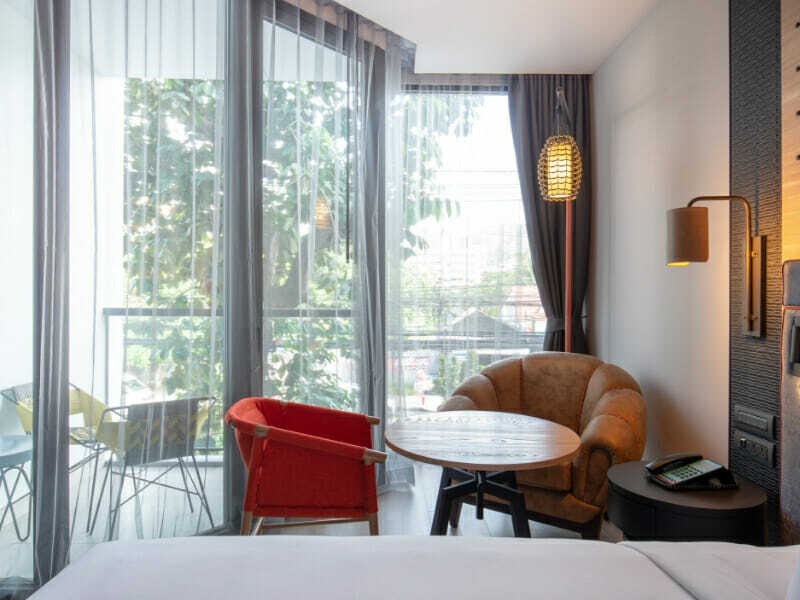 Stay like a local.” Hotel Indigo Phuket Patong is committed to giving you an accommodation experience like no other. 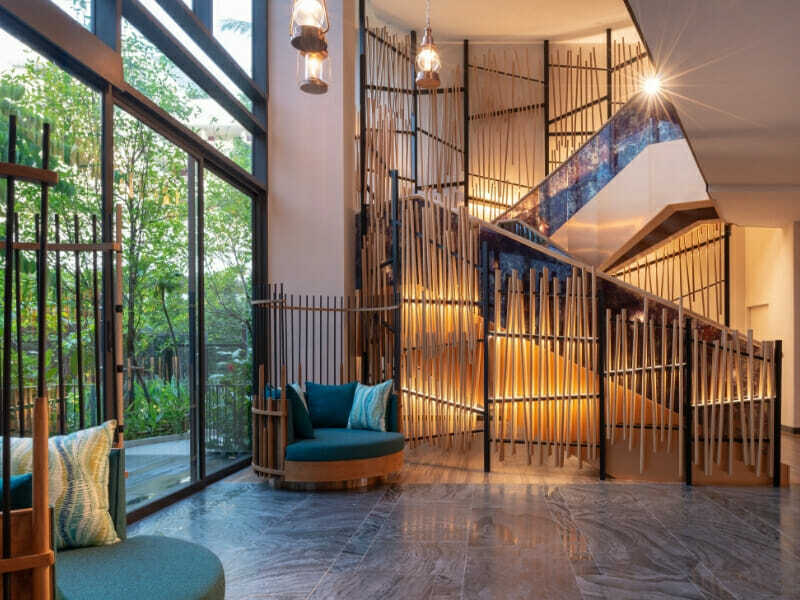 This boutique hotel combines authentic Thai customs with modern design. You can also be confident that all hotel staff are professionally trained in their respective fields, and they will go out of their way to ensure your pleasant stay. 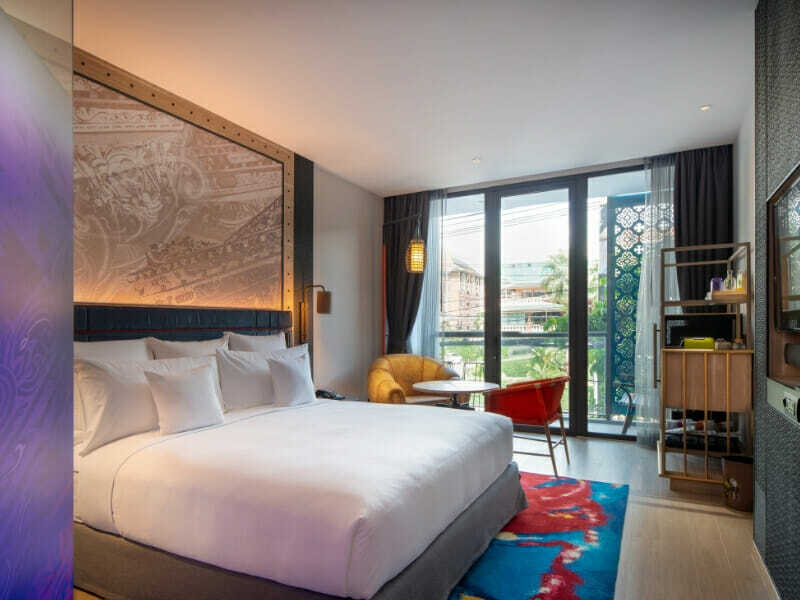 Why Go to Hotel Indigo Phuket Patong? 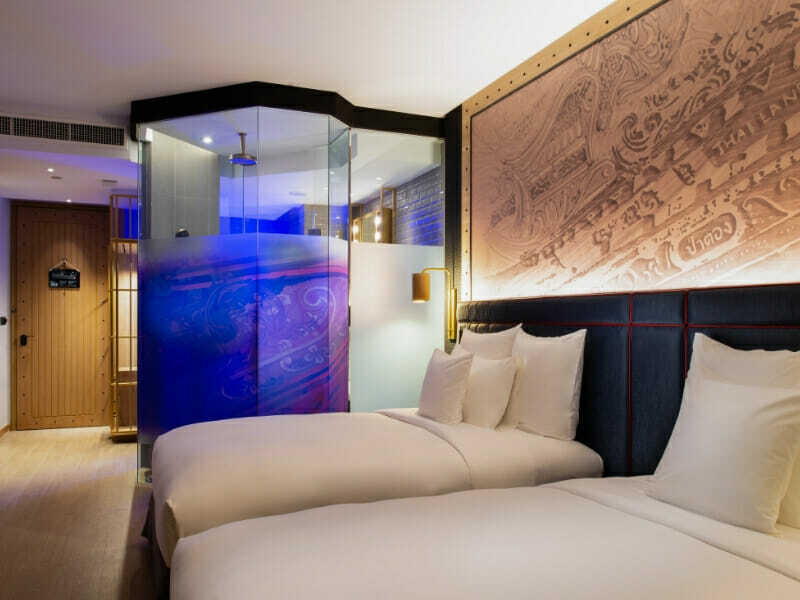 Hotel Indigo Phuket Patong has everything you could ever want in a holiday getaway. From convenient location to excellent customer service, this hotel has you covered. This hotel takes pride in having multi-lingual butlers on staff. 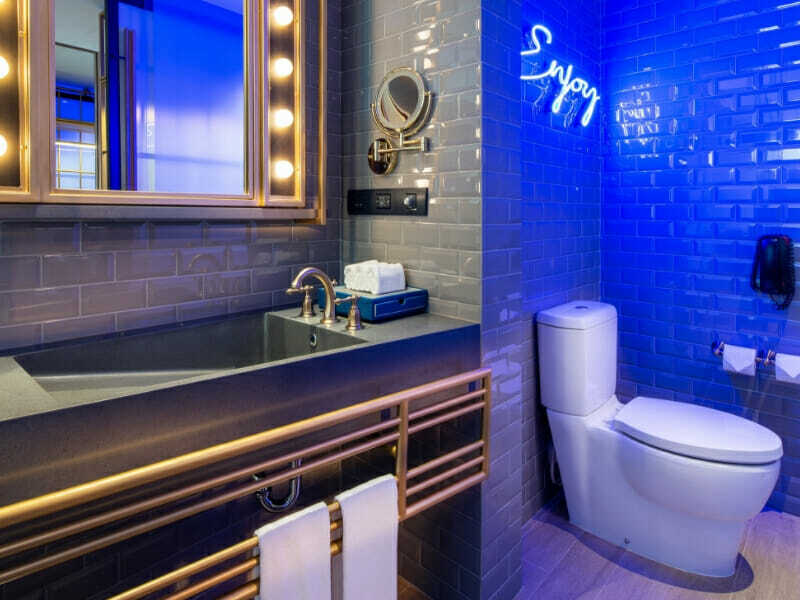 Upscale facilities also set this hotel apart from the competition. The hotel’s fitness centre, featuring the full-size Muay Thai boxing ring, is open 24 hours a day. In addition, housekeeping and laundry services are available upon request. No Name Bar - A Neighbourhood Secret! Enjoy natural views and tropical breeze from your own balcony when you book this 35sq. metre room. It comes fully-equipped with a King-size bed and a spacious bathroom with rain shower. A minibar and coffee-making facilities are just the beginning of the myriad of amenities in this room. Complimentary Wi-Fi is also available so you can stay in touch with your friends or family. Maximum room occupancy is 3 guests. 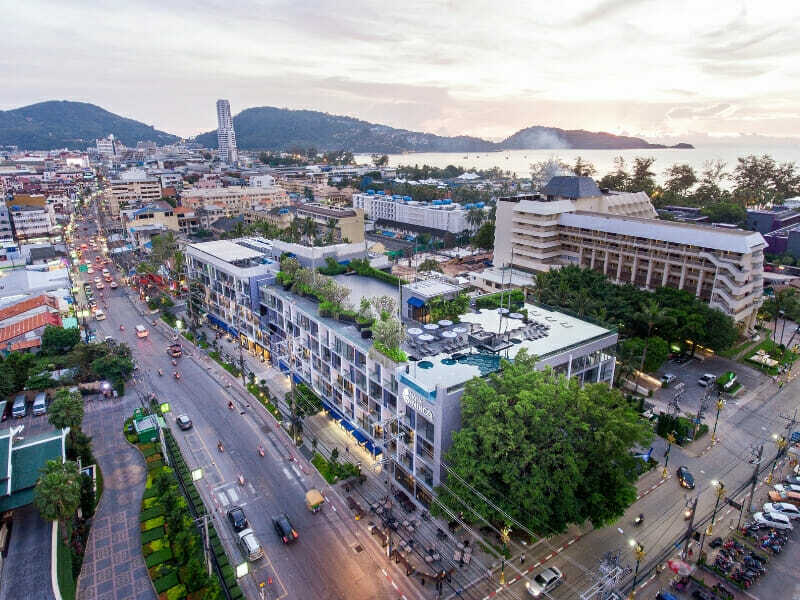 Hotel Indigo Phuket Patong is within walking distance of the sandy, palm-fringed Patong Beach. It is also a 55-minute drive away from Phuket International Airport. 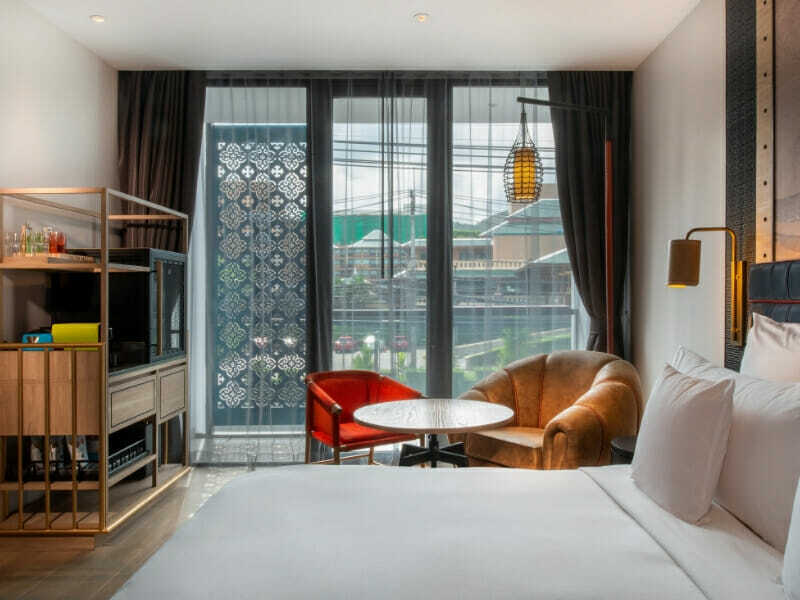 When you book this hotel, you can easily explore local attractions such as the Bangla Road. You can sample local foods, catch live shows and dance the night away at bars on this busy street. Do not miss the Phuket Simon Cabaret as well as the Jungceylon Shopping Complex. Within a 20-minute drive from Hotel Indigo Phuket Patong, you will find the stunning, white-sand Freedom Beach and Paradise Beach. I have been staying at this property for 2 nights and I have been having a wonderful time here. Super friendly staff!